Bello University, Zaria and a degree in International studies at Cyprus International university. “Beautiful” and “Igwe” respectively before coming up with the hit single “IHE MERE” which introduces his new album with the same title IHE MERE..
Ebi wraps up a great year with two beautiful singles, “Holy” & “Tamara” in appreciation to Yahweh for His grace thus far. Prolific producer and CEO of Doxology Music, Wilson Joel has won the award for the Best Afro Gospel Producer at The Beatz Awards which held last night at the Shell Hall of the Muson Centre, Onikan, Lagos. Wilson Joel was nominated alongside other greats such as Rotimi Keys, Phat E, SMJ and Florocka. This marks a milestone for Joel as this is the maiden edition of the award ceremony. The Beatz Awards organized by Eliworld Int’l Limited is fashioned to honor the hottest recording professionals and business executives in Nigeria who are responsible for the boom the industry is enjoying now. It’s no hidden fact that the recording artistes bask in the spotlight when a song becomes a hit, but its architects are often left in the shadows. Congratulations to the Best Afro Gospel Music Producer 2015 – Wilson Joel!! Benjamin Omorodion also known as Benco Dion is a worshiper, songwriter, composer, keyboardist, and a guitarist. Born in Lagos on November 26, he started singing at age 8 in the children’s church. He took his passion for music to another level when he began to play the guitar in his Local church at age 11. He has shared the stage with great ministers of God. He is a member of Foundation of Truth Assembly pastored by Rev. Yomi Kasali, where he serves as a music minister. A graduate of Computer Engineering from Yaba College of Technology where he also served as the Music Director of the Christain Union mass choir. Doxology Music is gearing up for the release of one of the best collaborations of 2015 – “More” by Neon featuring Rae Ellis. Neon is one of the strong lead vocalist in House on the Rock church, Lagos Nigeria. He has been likened to great artistes like Travis Green & Mali Music precisely. On this first single, he featured American singer who also leads worship in T.D.Jakes Dallas TX Potters House church, Rae Ellis. The single “More” is set to drop on the 24th of December, 2015… Watch out for more interesting contents from Neon in 2016 as he gears up to take on the Gospel music scene in Nigeria and beyond. Emmanuel Julius is a talented Gospel musician, songwriter and recording artist based in Abuja. He began his musical career at a young age through the help of the Holy Spirit. Since then he has been consistent in the gospel music ministry. He has been privileged to be a part of so many choirs in Nigeria and traveled around Nigeria ministering to souls, stiring their heart to worship and praise the only one true God who is Yaweh through music. Here comes another energetic inspirational song from him tilted CELEBRATE. Download and Enjoy! Felix Iyke brightens up this Christmas with his new inspirational song titled “Speechless”. This talented gospel artist, who is based in Lagos, Nigeria drops his latest single which shares about Christ’s love for us, the reason he came and his birth. This is a contemporary song of worship, gratitude and celebration of Jesus’ birth all wrapped in one word “Speechless”. Enjoy this wonderful piece and you may just keep the replay button on. Song produced by Felix Iyke and Papa K. Listen, Download and Enjoy! Upcoming Gospel artiste, Valentine Chukwuka Chukwuebuka aka Mvee has released his debut single titled ”Powerful”. The singer said the song was inspired by his mentor Frank Edwards. In his words, ”I was lost but then discovered how powerful THE CREATOR is, through my spiritual brother, Frank Edwards music. His passion for the Gospel of God, gave me a different perspective about GOD. I understand now, THAT MANY NEVER KNOW HOW POWERFUL GOD IS, If you do, you will forever worship Him. Jahaziel denounces Christian Faith. Xist Music Part ways. 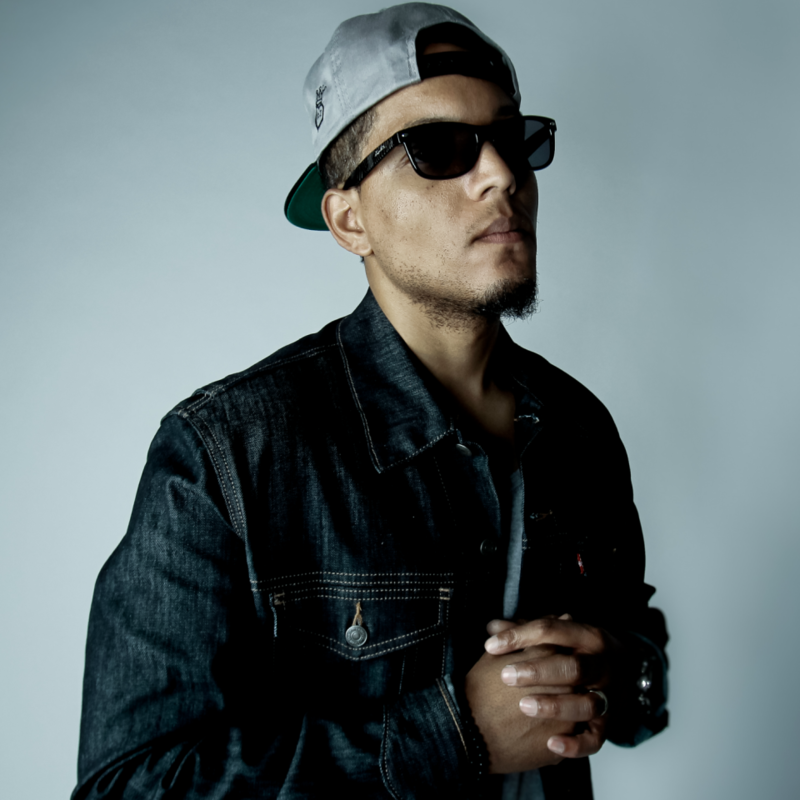 In a mutual decision, Christian label Xist Music and UK artist Jahaziel have amicably agreed to part ways. Following a long-documented journey re-defining his personal spiritual beliefs on social media, and Jahaziel’s recent public renouncing of Christianity, label co-owners Sean Simmonds and T. Black felt it best not to restrict the artist’s expression, while also maintaining a clear stance on the label’s position. Xist will no longer produce or distribute Jahaziel’s music, and he will be released from any further contractual obligations. Having left Christianity I may have lost many/all of these things, but what I have is worth more than all of them combined. I have my integrity. When I first joined Christianity I was told ‘you must believe this book is God’s infallible word’… Before I’d even read the book!! How can one decide for themselves whether a book is accurate and true BEFORE they have even read & investigated the book thoroughly?! Anyway… Contrary to many opinions I have met some great people in church and learned some great principles from Christianity/the bible. These principles however are not exclusive to any religion. I have experienced christianity in literally 100’s of contexts so my perspective on Christianity is quite an informed one. I have met many sincere Christians, both church goers and church leaders, and although I have not seen every one of the 40,000 Christian denominations currently in existence I think I have seen enough to personally make a general conclusion regarding Christianity in the broadest sense. Now after 20 years of being vocal about the positives of Christian faith I would like to take some time to be equally vocal about the negatives I have found. i.e Christianity and its controlling dictatorship, its historic blood trail, its plagiarized bible stories characters and concepts, the many human errors of the bible and its contradictions, the brutal nature of its God, it’s involvement in the slave trade, the crusades, the inquisition, the witch hunts, it’s second class view of women, it’s masculinization of God, it’s emasculation of men, its financial corruption… You get the drift. So YES I will go on, and I will not be silent as some have asked – my integrity will not allow me to be so passive against mass corruption.